Image Size: 1600 × 896. 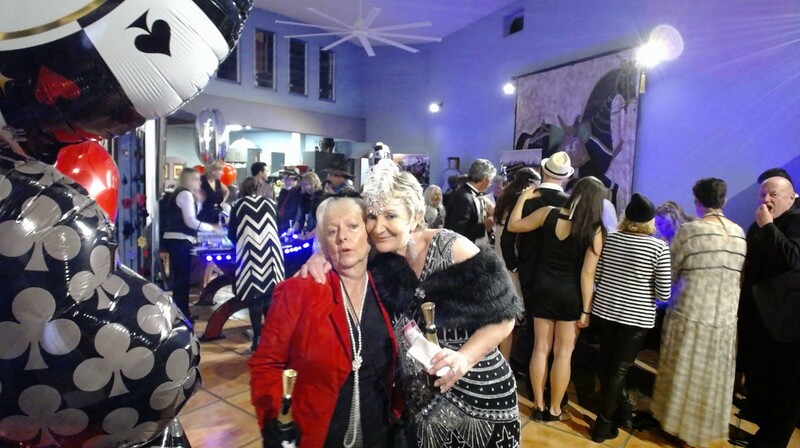 A photo kiosk is particularly useful at a themed function such as 1920’s. We Look forward to dealing to you at your event.